According to a leak, Leagoo is set to release a new flagship device—the Leagoo S10. Going by renders, this device, eh, borrows its design elements from smartphones like the Galaxy S9, Essential PH-1, and P20 Pro. An archetypal case of the saying: "Fake it till you make it." 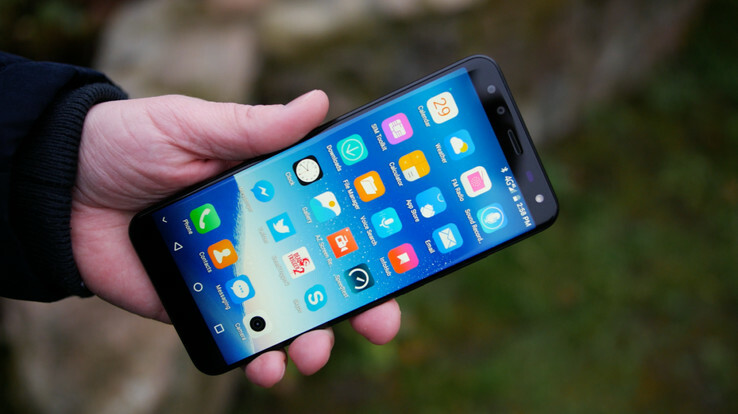 Leagoo is one of those underdog Chinese OEMs trying to forge out a niche in the smartphone market. Sadly, the company is yet to truly make a positive dent on the industry, with numerous devices by the company shamelessly copying flagships. There have also been reports of the company shipping its devices with malware installed. The company’s next device, the Leagoo S10, will do the former, but on the grandest of scales. The S10 is supposedly going to be powered by a Snapdragon 845 or a Helio P60. While hopeful, I doubt we’ll be seeing Qualcomm’s flagship SoC on this, so the Helio P60 is a likelier option. The S10 will supposedly feature a 6-inch FHD+ display, and could ship with either 6 GB of RAM and 128 GB of storage, or 8 GB of RAM and 256 GB of storage. Here’s where it gets interesting. The Leagoo S10 features a notch. A notch eerily similar to that on the Essential PH-1. The Essential PH-1’s notch is our favorite notch, which isn’t exactly saying much, so I can live with the S10’s choice. Oh, and it also sports three cameras at the back...like the Huawei P20 Pro. 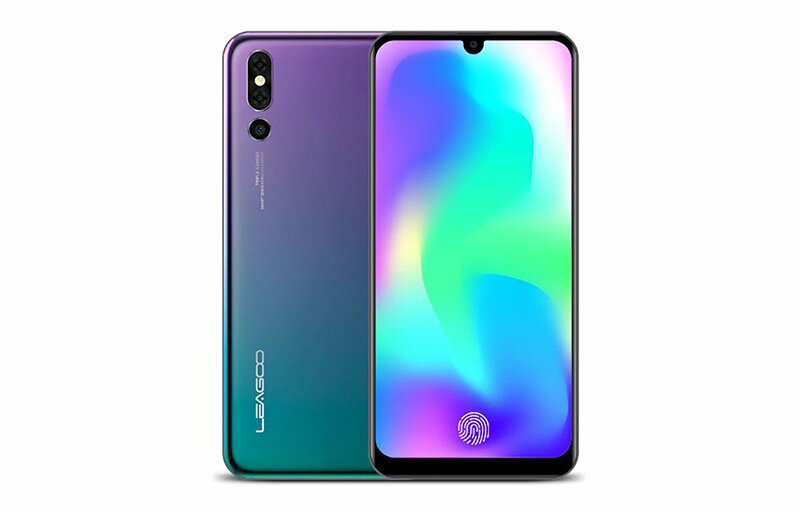 The entire back, in fact, looks like the P20 Pro, albeit with the Leagoo logo display proudly crested. I'm not at all convinced by the three sensors at the back. While I won’t attempt to presume Leagoo’s technological prowess, there have been cases of similar companies including placebo sensors on their devices. This could be no different. The front of the phone has what appears to be an in-display fingerprint sensor, which is all sorts of nice. Hopefully, it actually works. The front does remind me of the Galaxy S9, now I think of it. Of course, there’s a chance the Leagoo S10 features 8 GB of RAM, 256 GB of storage, a Snapdragon 845, incredibly slim bezels, three functional cameras that give the Huawei P20 Pro a run for its money, and an in-display sensor that works. It’s entirely possible. I guess we’ll find out when Leagoo decides to release it. Do note that there's nothing inherently wrong about copying design elements—in fact, the nature of the Chinese market lends itself to that. That said, there is such a thing as overdoing things, and this could be a prime example of that. There’s also a chance this leak was false, in which case, I’ll probably look like a right proper melt. No regrets.